Orders via Good Smile Online Shop can be placed between the 13th April 2017 (Thu) from 12:00JST until 18th May 2017 (Thu) at 12:00JST. Hope for training ver, because Dia has the best facial expressions lol. 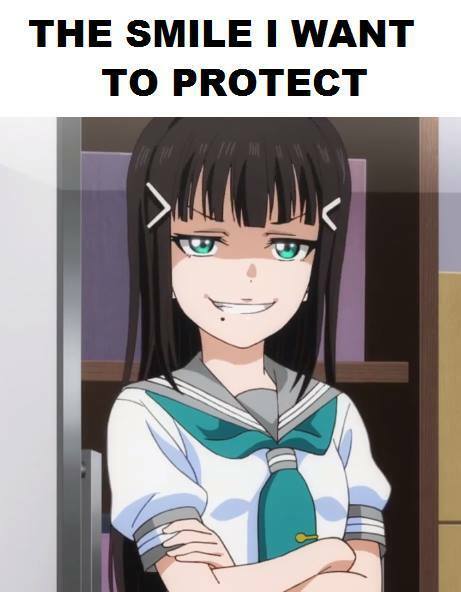 Heya i'm looking to buy dia and the rest of the sunshine girls, i'm in the US Pm me if you're selling! still looking! Heya i'm looking to buy Dia and the rest of the sunshine girls, i'm in the US Pm me if you're selling! Selling her for 38$ + shipping from Poland, Europe! Contact me if you're interested! Looking for her! Im from the US, PM if selling!